After a decades-long battle between family members over the sale of one of Texas largest and most legendary ranches, the sale of the W.T. Waggoner Estate Ranch is official. The ranch, which has been in receivership since 1989, has been sold to sports entrepreneur Stan Kroenke, whose sports holdings include the Denver Nuggets and the L.A. Rams. A.B. Wharton and Electra Waggoner Biggs Family Trusts have been locked in a legal battle over the estate since the early 1990's, but last year they were given the legal green light to accept an offer. An undisclosed number of prospective buyers had visited the property in hopes of making the purchase. The original asking price was $725 million. It's not clear if Kroenke paid the full amount, but the deal was sealed officially today in Wilbarger County. Insiders tell NewsTalk 1290 that the sale contract included many stipulations, among them, keeping the 510,000-acre ranch intact and its continued operation as a working ranch. The W.T. Waggoner Estate Ranch began in 1870 with Dan and .T. 'Tom' Waggoner. Today, the Waggoner Ranch's half-million plus acres reach into Wichita, Wilbarger, Foard, Baylor, Knox and Archer counties. 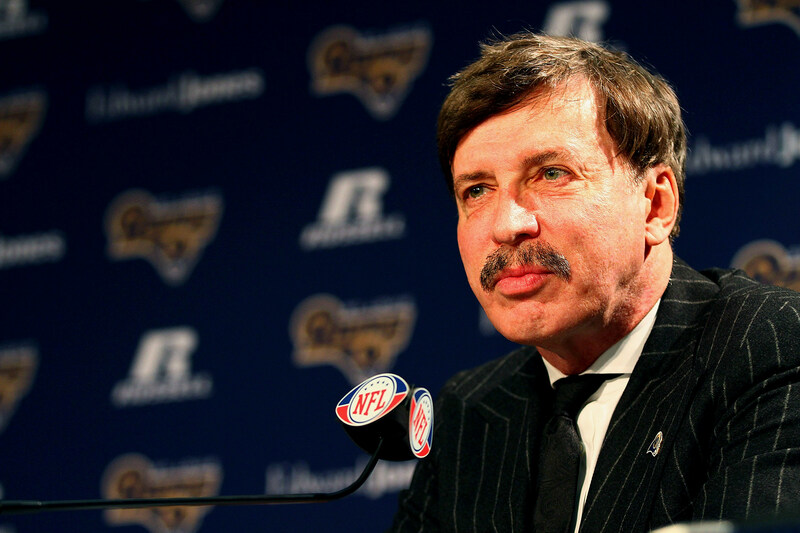 Kroenke, a native of Columbia, Missouri, began his real estate development firm, Kroenke Group, in 1983. Today, he is the ninth largest land owner in America, having interests in several ranch properties prior to the Waggoner purchase. BONUS VIDEO: Dumb Texas Laws That Will Make You Say, "Huh?!"